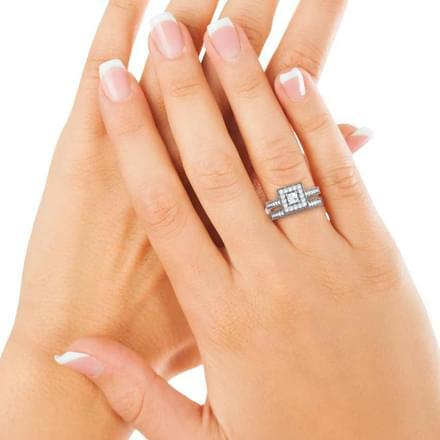 The wedding day is the most important day for a couple. 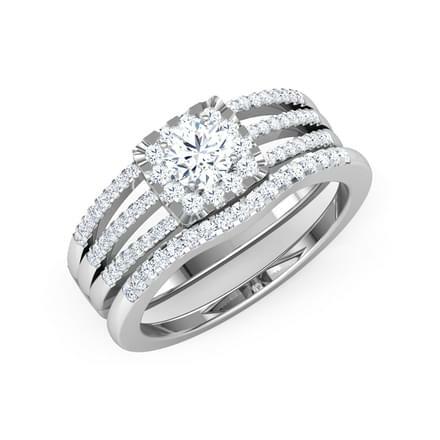 They stand before friends, family and loved ones and make an everlasting promise to be together for life. 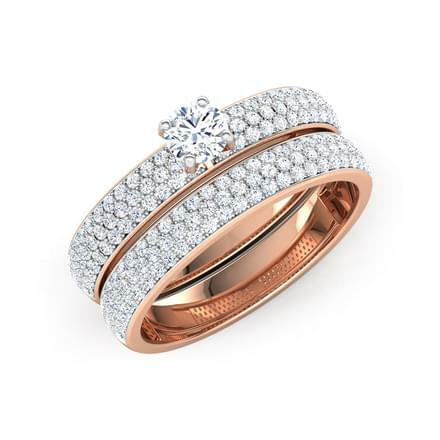 The highlight of any wedding is the bride – looking picture perfect, wearing a graceful outfit embellished with alluring bridal jewellery sets. 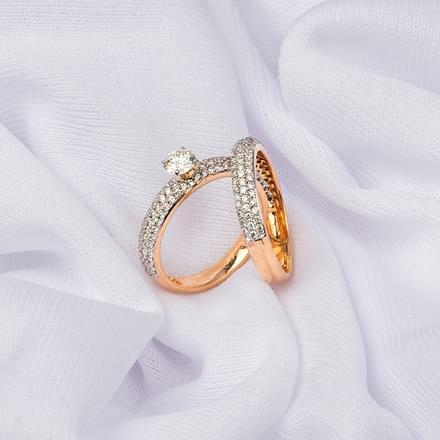 The jewellery at CaratLane is curated by experts with refined tastes who understand the importance of a wedding. 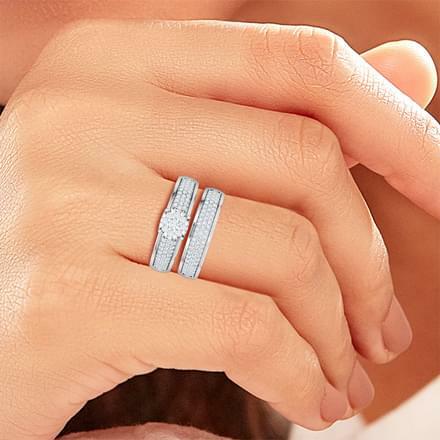 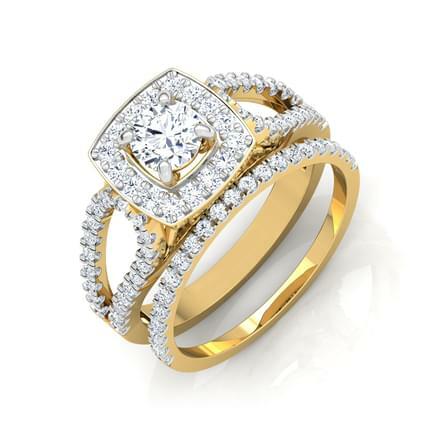 CaratLane showcases a wide range of diamond wedding sets from designer rings to wedding bands for women. 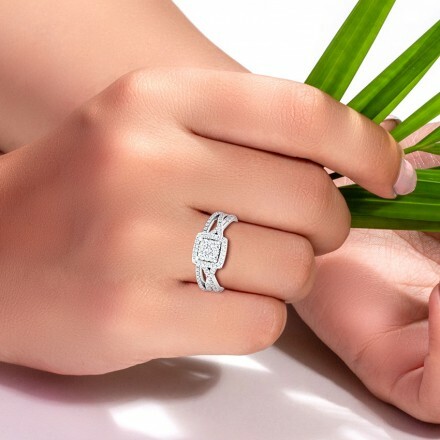 From contemporary designs to classic vintage bridal sets, each piece is masterfully crafted, resulting in bewitching works of art to complement and elevate the elegance of the bride. 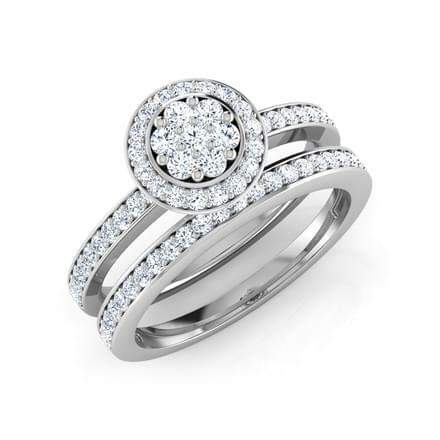 Rings signify friendship, love and a promise. 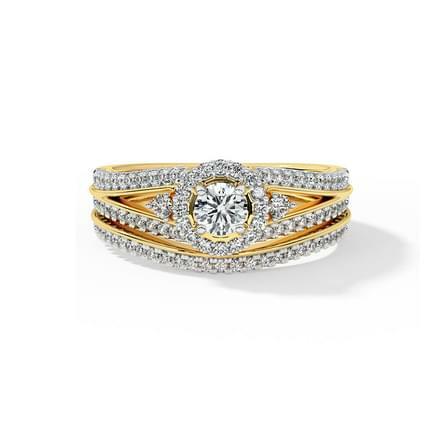 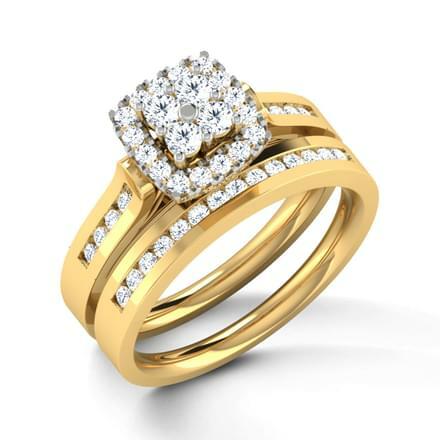 Gold engagement rings are for those special moments, the promise you make to be with your loved one. 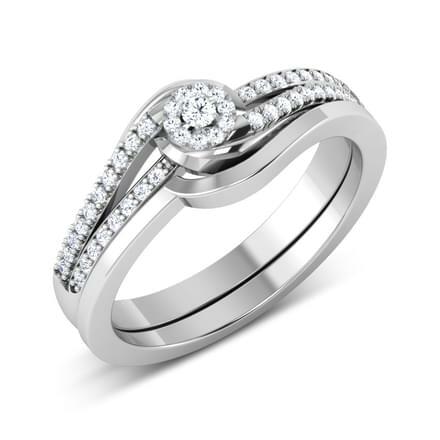 Diamond wedding bands symbolise the upholding of that promise you made to that special someone. 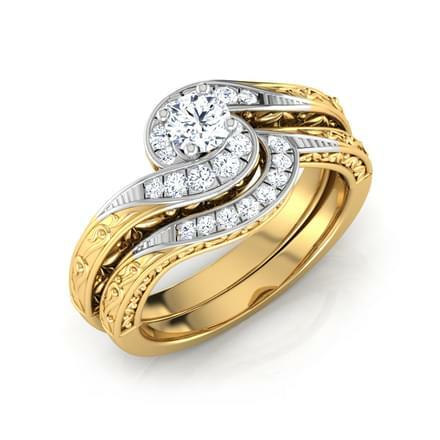 Make this first step together special with captivating wedding ring sets for her. 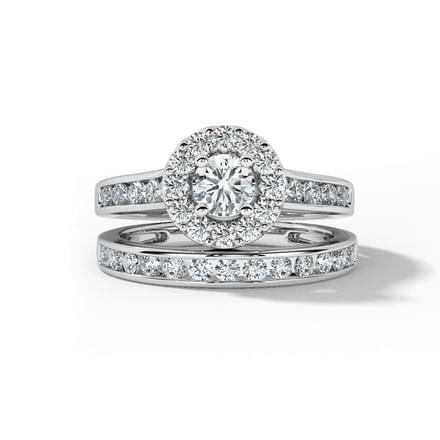 Classic: Timeless beauties, a perfect blend of the old and new, one can find exemplary pieces such as the Dazzle Bridal Ring Set, the Glisten Solitaire Bridal Ring Set and the Splendour Bridal Ring Set. 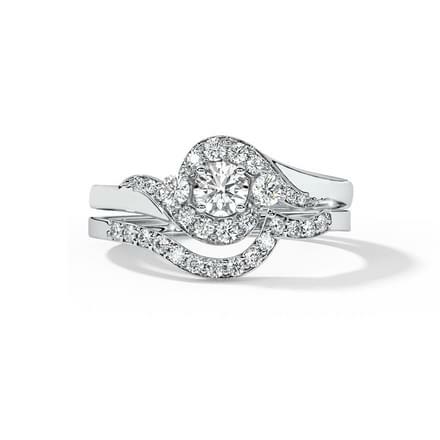 Contemporary: Capturing the essence of everything pure, flawless pieces of art like the Vibrance Bridal Ring Set, the Eternal Bridal Ring Set and the Gleam Solitaire Ring. 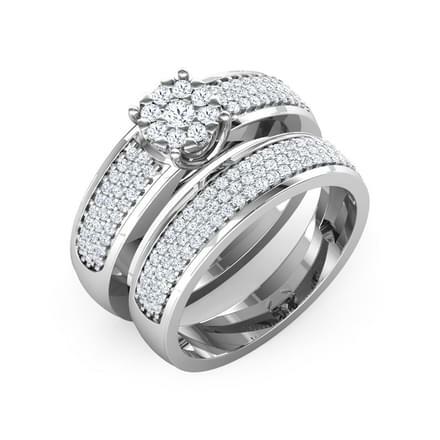 Accentuating the look, these rings look like glittering celestial stars. 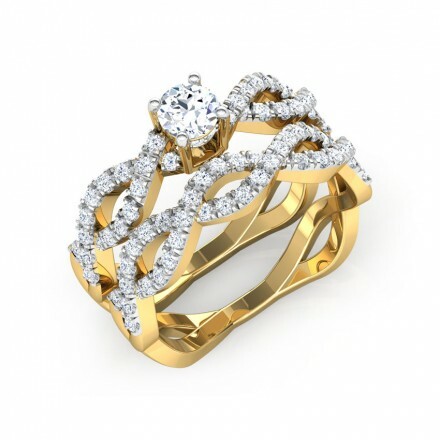 Designer: Elegant and graceful designer jewellery. 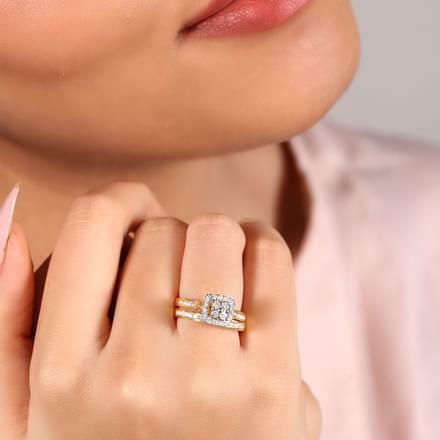 Choose from a range that includes the Spiral Glim Bridal Ring Set, the Stellar Solitaire Bridal Ring Set and the Luminous Solitaire Bridal Ring Set. 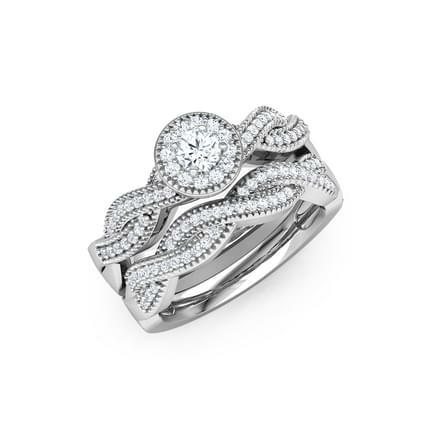 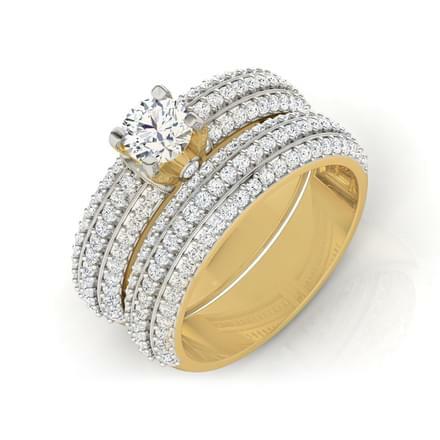 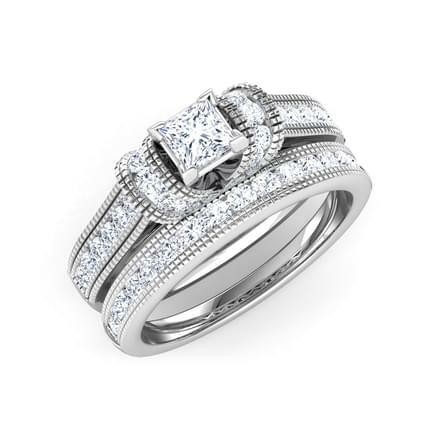 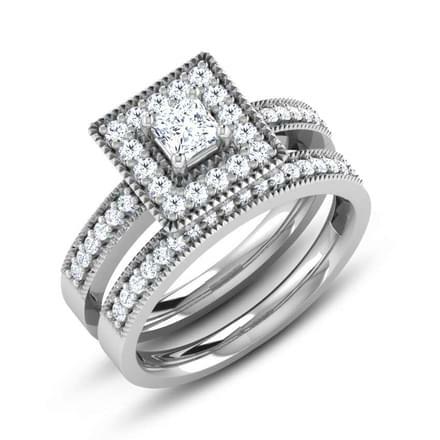 Fashion: Indulge your inner fashionista with rings like the Sparkle Bridal Ring set. 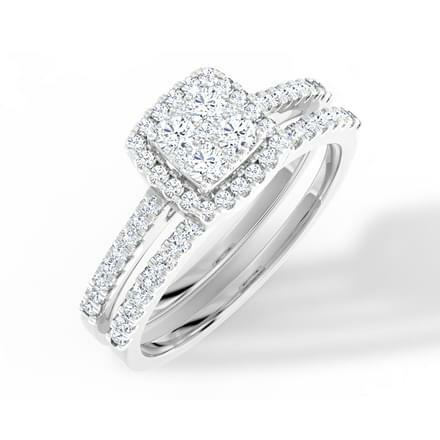 Chic and bold, walk down the aisle with the confidence of an haute couture model. 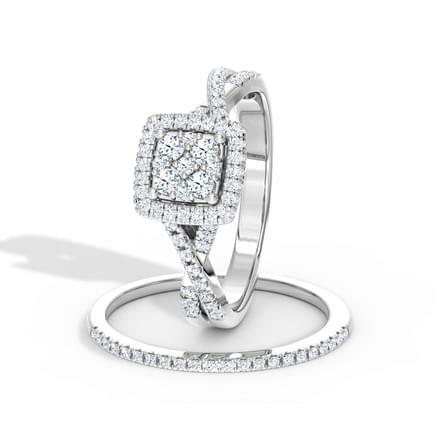 Seven Stone: Including designs like the Lumia Bridal Ring Set, stunning pieces that sparkle like the stars in the night sky. 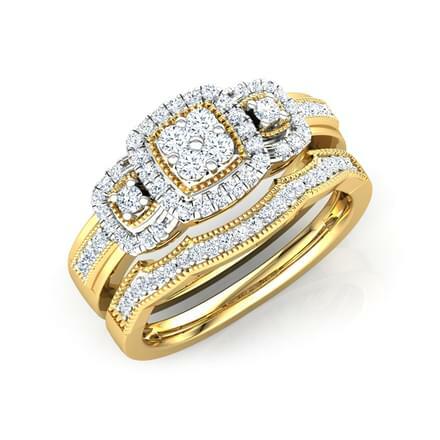 The trend-setting designs of seven glimmering stones set in gleaming white and yellow gold are sure to make heads turn. 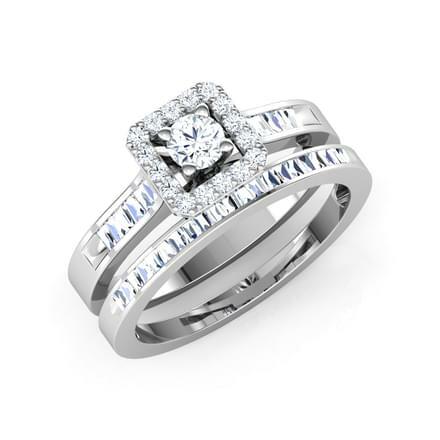 With online shopping made easy, anything can be bought from the comfort of your home. 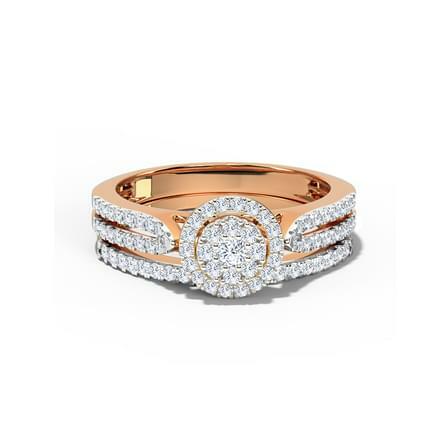 Why must jewellery be an exception? 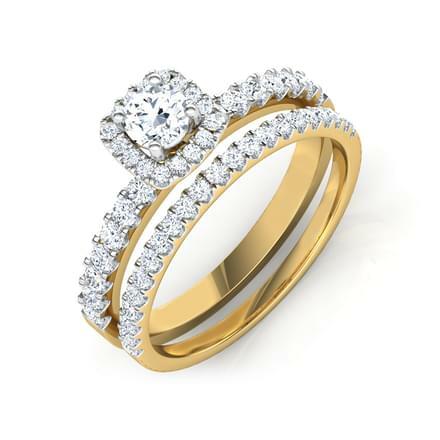 CaratLane is a premier online portal that prides itself in designing elegant jewellery. 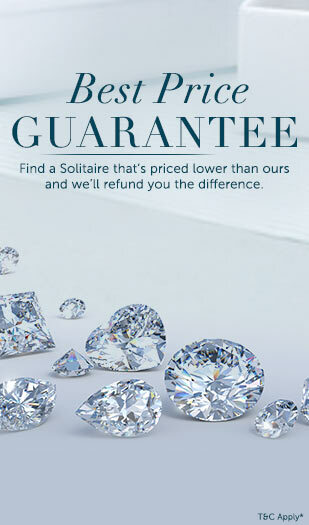 Shopping for your favourite diamonds is made easier with CaratLane – a user-friendly website to browse through and hassle-free payment options like net-banking, credit and debit card payments.